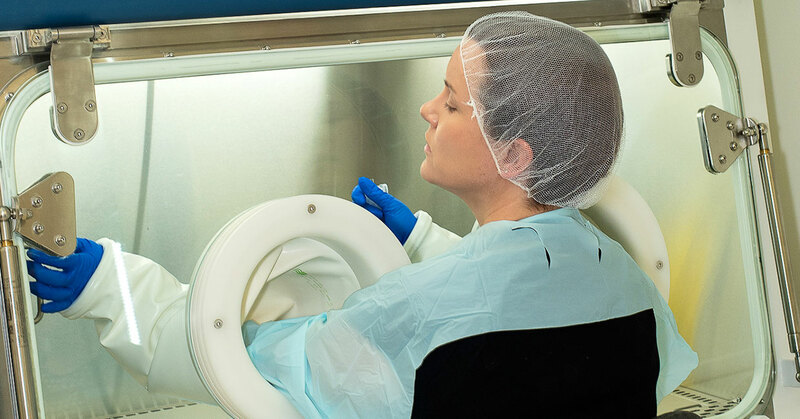 Tasman Health Care Pharmacy specialises in the provision of oncology treatments and clinical services to the day infusion unit as well as clinical trial patients. We employ specialised oncology pharmacists and staff who are proficient and trained at managing cancer patients. WHAT SERVICES DOES PHARMACY PROVIDE? Chemotherapy is a group of drugs used to kill or slow the growth of cancer cells. All cells in our body divide to produce new cells however cancer cells divide without control. Chemotherapy interferes with the process of cell division; normal cells as well as cancer cells are affected. These treatments are usually given intravenously but some treatments do come in capsule or tablet form. Immunotherapy is designed to upregulate your body’s immune system to fight cancer. Immunotherapy, namely checkpoint inhibitors, help remove the brakes from your immune system increasing its chances to recognise then attack cancer cells. Immunotherapy is a rapidly evolving area in medical oncology with significant developments and FDA approvals across multiple tumour types both as single agents and in treatment combinations. The majority of trials at Tasman Health Care incorporate immunotherapy agents either singularly or in various treatment combinations. Certain cancer types are hormone sensitive such as Breast and Prostate cancer. Hormone sensitive cancer has a receptor that respond to natural occurring hormones in your body and this can be blocked. Hormonal treatments aim to impact on the growth of cancer cells by reducing hormone levels in the body or by blocking targets and receptors inside and outside of cancer cells. Tasman Health Care Pharmacy also services our research department by providing all aspects of pharmacy management of clinical trials. Our pharmacy is equipped with the latest pharmaceutical technology to ensure we achieve the best outcomes for the trials and the associated pharmaceutical companies. Our experienced and trained pharmacists can facilitate and manage both blinded and un-blinded clinical trials. For more information on our clinical trial capabilities, please click here. We understand the financial burden that cancer treatment may have on our patients. With this in mind, Tasman Healthcare Pharmacy can provide transparent funding summary for immunotherapy treatment. The pharmacy can provide details of all PBS funding or offer cost efficient self-funding options for various treatments. Through our partnership with major pharmaceutical companies, we can also set up cost–share schemes for specific treatments, enabling patients to access competitive fees for their pharmaceuticals.